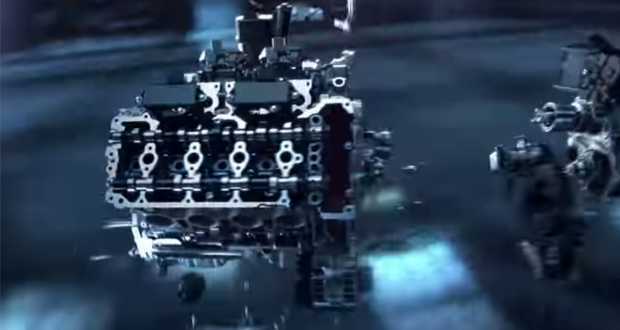 Internally called M178, is digitally displayed in the video that follows, and you can see that the application of nanotechnology in the cylinders, which is supposed to reduce friction as much as possible. What is most interesting is the position of the turbo charger, which are “integrated” in the upper part of the engine block. It does not look like they ušrafljeni, but they are an integral part of the design.